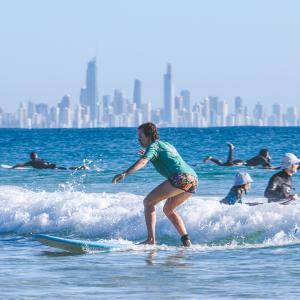 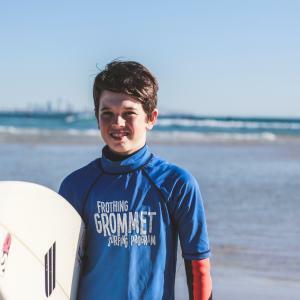 With water temperature rarely dropping below 18° Celcius, we operate year round learn to surf lessons at Currumbin Alley on the Gold Coast, Queensland. 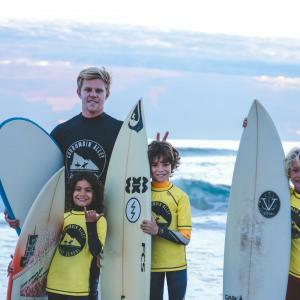 We teach people of all shapes, sizes, ages and ability levels. 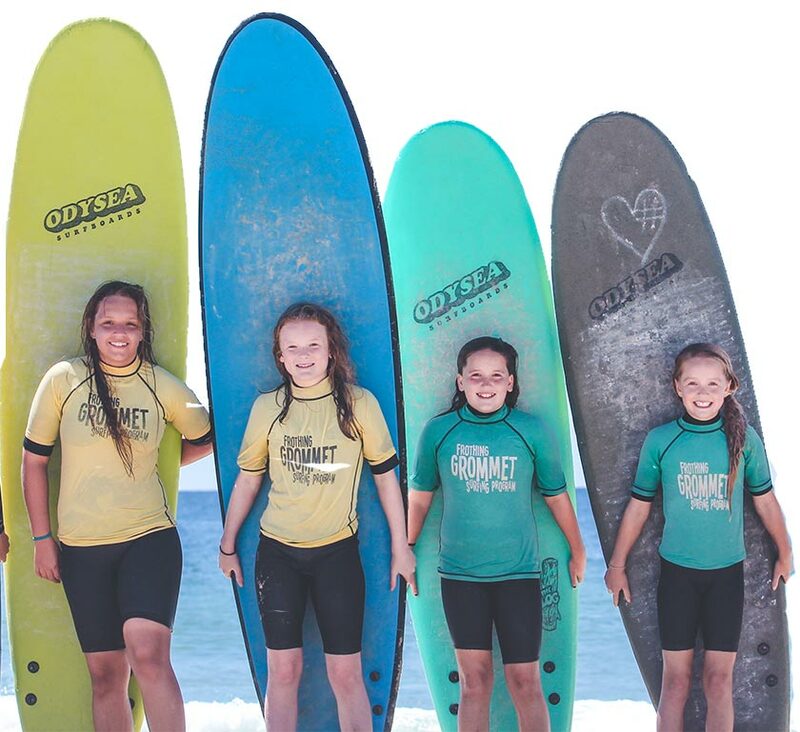 Our 1.5 hour surfing lessons consist of a general warm up, short land instruction and most importantly surfing! 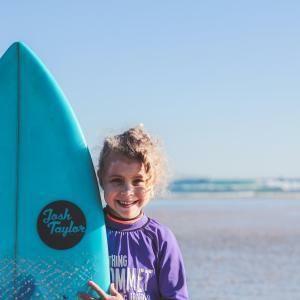 We use safe, soft material surfboards ideal for learning. 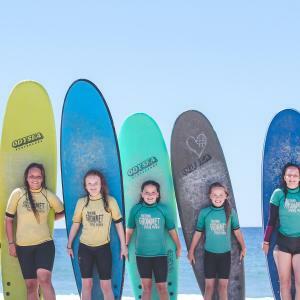 Lesson prices include instruction as well as surfboard, wet-shirt and wetsuit use (if required). 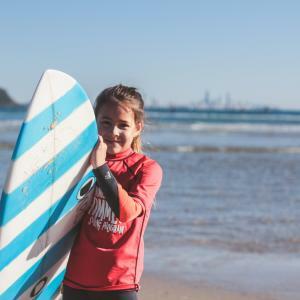 Students are advised to meet at the Currumbin Alley carpark at least 15 minutes prior to the start of the lesson. 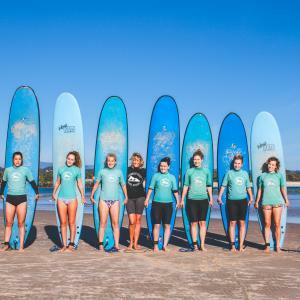 Look out for the big surf school truck parked opposite the volunteer marine rescue building. 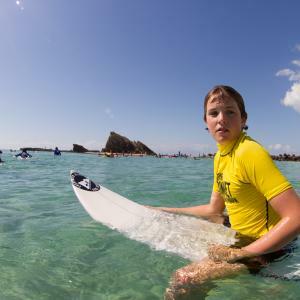 There are toilets and changing facilities directly across from the meeting area, all you need to bring is your swimming gear, sunscreen, towel and a positive attitude! 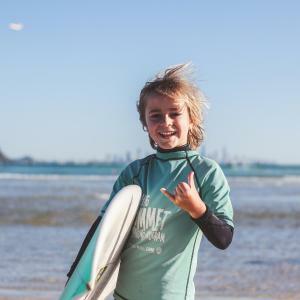 Check our online deals and save!